Connecting Families & Protecting Rights. Denevich & Associates, PC is your Trusted Partner with over 50 years of experience in Personal Injury, Immigration, Criminal and Family Matters. Injury on a construction site. Rear end vehicle collision with spinal trauma. Our firm is here when you need us. You can always contact us below to set up a free consultation with one of our attorneys. When you are involved in immigration, personal injury, divorce and family or criminal defense, an experienced and respected lawyer can be of great assistance and look out for your rights. New York and New Jersey’s legal system can be confusing and intimidating, with a unique set of rules and a language of its own. An attorney who understands the law and the process can help you evaluate your options and make the right decisions. At Five Star Legal Help, we assist clients throughout the New York Metro region who need experienced counsel to resolve complex matters. We aggressively protect the rights of individuals who may not realize that they have rights. We established this blog to provide valuable information to individuals who want to familiarize themselves with our practice and their rights. We will regularly update this blog, posting on a wide range Immigration, Personal Injury, Divorce and Family, and criminal topics to help you make the right decision. With over fifty years of experience, we will strive to help you through your matters. Immigration can be a long and difficult process. When it happens, experienced legal counsel can make an huge contribution to your resolution. We have successfully recovered millions of dollars for accident victims. Our compassion sets us apart from traditional personal injury law firms. Our experience make us sensitive to the challenges of a family law situation and provides us with the skills manage them. Put our experience to work for you. We provide a vigorous defense for felonies, misdemeanors and violations during a very serious time in your life. You’ll be at ease when you have us in your corner. 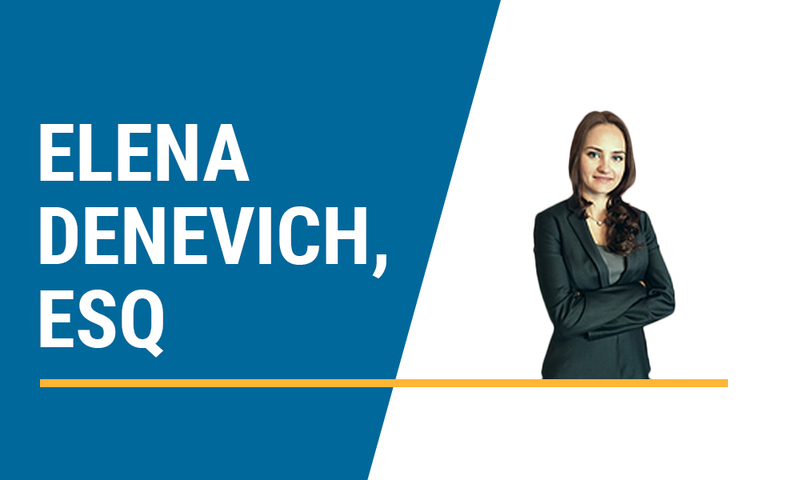 If you or your family have recently experienced an injury, or are in need of litigation, looking for a lawyer or attorney, or advice or help, and live in the NYC area, look no further as the five star team at Denevich and Associates PC are here to assist. We also have personal and immigration lawyers that are here to assist you. We are a litigating office based in NY. And we are here to come to your defense. Sorry lawyer here is here to assist you. You can experience success as one of our new client, in your case. We provide many professional services, in your local area, it is even near us New York. We are here to assist you in your issues, as well as provide you with a solicitor, and really good legal aid. Our attorneys can provide you with legal situations in immigration, protecting rights, and with criminal, and other matters. Our recent verdict for being injured on a construction side have reached more than $2.7 million, as well as $1.75 million in a multivehicle accident. Our other recent verdict is $1.1 million in rear end vehicle collision with spinal trauma. We are proud of our achievements, we know that our clients deserve this money, and these funds could never take the place of their health. You can contact our firm know whenever you need us, by setting up a free consultation with one of our attorneys on our website, www.fivestarlegalhelp.com. We also have a fantastic Brooklyn office, which also handles: immigration, divorce, and criminal. Our areas of practice, specifically include: immigration, divorce, and other cases. Our private law firm includes these lawyers: Elena Denevich, Charles J. Gayner, and Rachel Ehrlich. 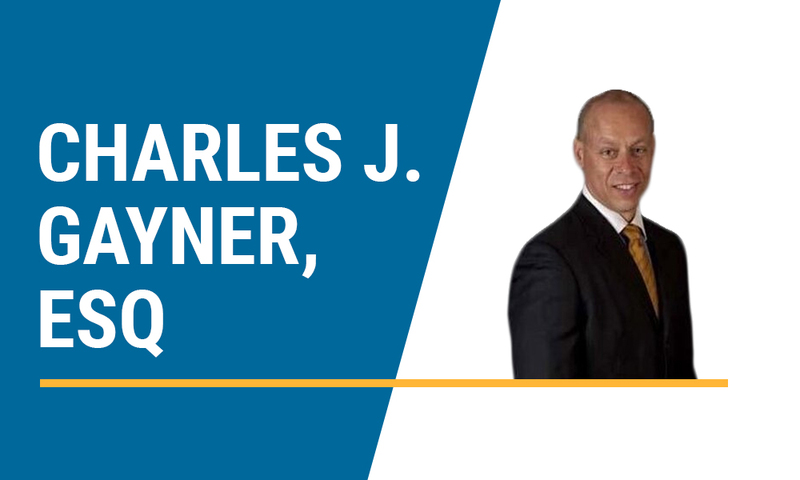 Denevich’s motto is to: “create a safe and highly confidential environment while representing clients in all areas of immigration law.” Gayner has been named a “Top Verdict” litigator in the area. 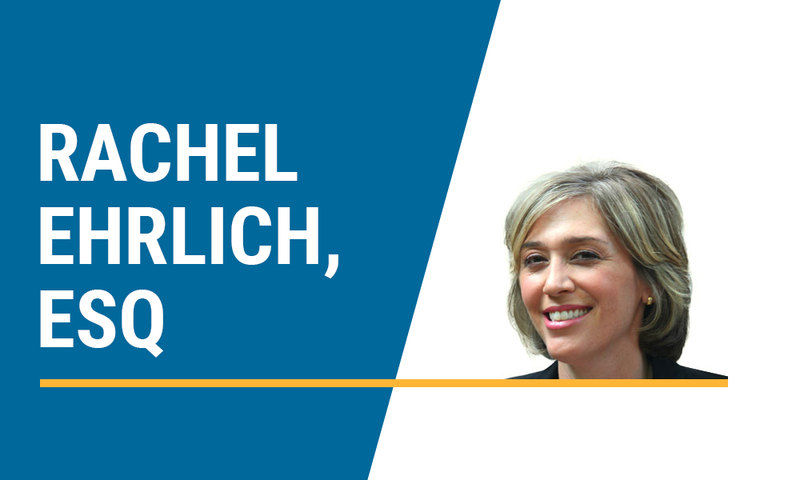 Ehrlich has had more than two decades of experience working in law. PLEASE DON’T FORGET TO CALL FOR A FREE CONSULTATION!